Dermot Looney, a Labour Party candidate for next year's local elections to South Dublin County Council, has called for the County Council to recognise the achievements of local boxer Ken Egan by granting him the freedom of the county. 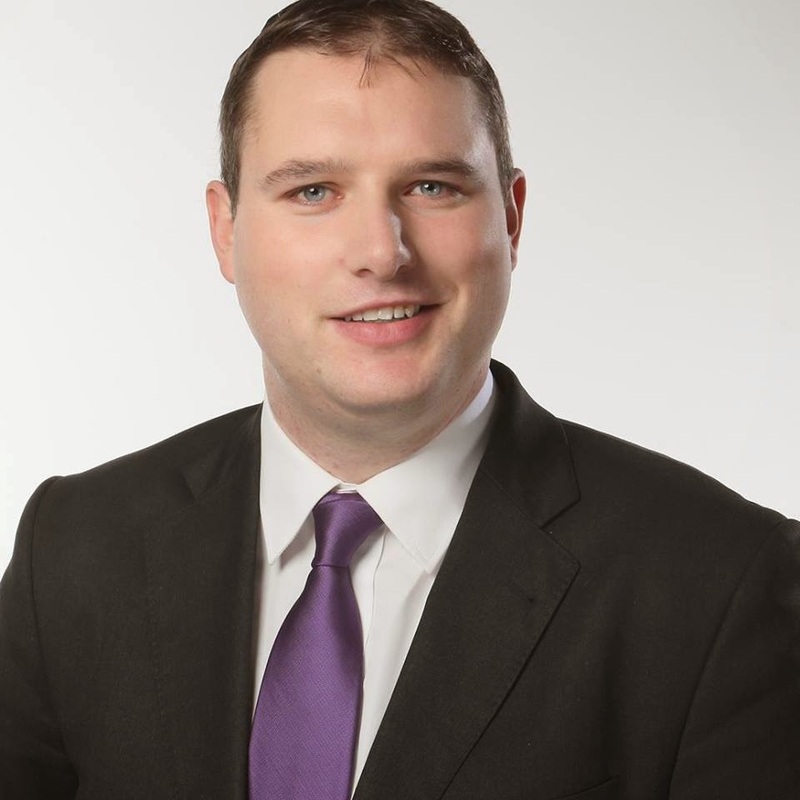 Looney (25), the youngest Labour candidate so far selected in Ireland, has urged local councillors to move quickly in granting Honorary Freedom of South County Dublin to the Clondalkin-based silver medallist. The freedom of the county has only been awarded on five occasions in the Council's 15-year history. The previous recipients are Ingrid Betancourt, the Franco-Colombian politician, Olympian Michelle Smith and footballers Damien Duff, Robbie Keane and Richard Dunne. Looney said; "There are two ways to honour Kenny Egan's magnificent achievement and the inspiration he has provided to local people, particularly youngsters. Firstly, it is entirely appropriate that the Council formally bestow its highest honour on a true Olympic hero." "Labour Mayor Marie Corr has already noted that the Council will celebrate Ken's success in the near future. I am calling on councillors to go one step further and debate a motion to grant Honorary Freedom of the County at the next full Council meeting on September 8th." "Secondly, the Council and country as a whole can honour Ken's achievements by showing a commitment to sports provision above and beyond the current level. It is shameful that the government have reduced the spend on the sports capital programme from €85 million in 2007 to just €50 million this year." "The failure of the authorities to see sport as a serious instrument of social policy means that dozens of local clubs here in South Dublin, who provide such a wonderful community resource, will go on struggling to cope with expenses and other pressures. Long-term success will be reaped not only in terms of Olympic performance, but in the health of our people and communities," Looney concluded.